I would like more information about 3307 Silver Lake. 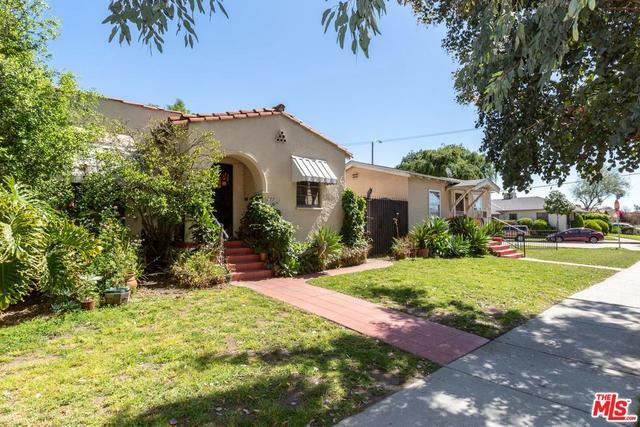 Amazing opportunity in the heart of Atwater Village! This 1923 Character 4 unit is situated on a large corner lot. The units consist of 1 house with 2bd/1ba and private yard, and 2 with 1 bd/1ba with private yards and a carriage house consisting of 1 bd/ 1 ba. Close to all things Atwater!